Dresden, Neuchâtel, January 2019 – 5G technology is close to becoming a reality. Samsung and Huawei announced their first compatible devices already and operators globally are preparing for this new technology. This means also that some technologies are fading out. So is our good old 2G network. What does it mean for you? It means that the K-1 trackers will no longer work in some countries. In fact, the K-1s are using a 2G chipset and might not be able to work in Switzerland, Taiwan or Thailand starting from 2021. The K-2 Tracker is the perfect, future-proof solution. If a country shuts down one or another technology, you will still be able to use it. 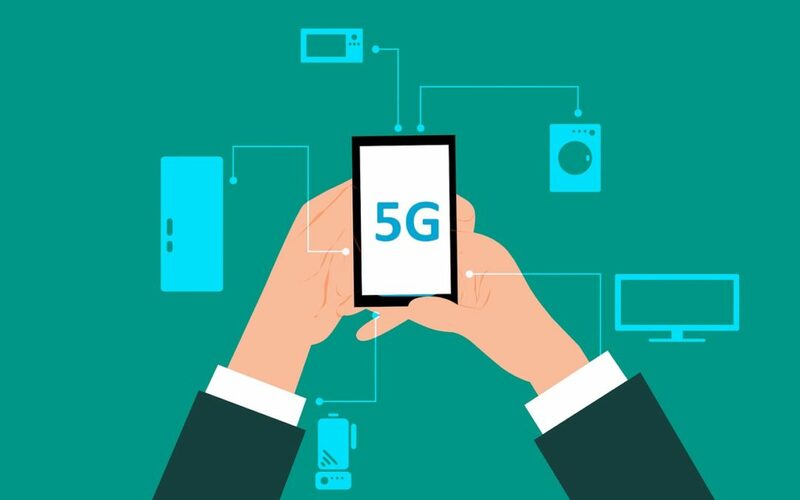 Even if new technologies such as 4G and 5G are around, they will represent less than 35% of the active devices, and their module is still too expensive to be able to propose a full global operational solution at competitive prices. The K-2 Tracker is the only true global solution that allows monitoring of goods from the Argentinian Pampa to Siberia. Stay tuned to Kizy for a further exploration of this developing topic from our company experts!